Learning a skill is just half the formula for success in the work place. Becoming a leader in your occupation, place of employment, or both completes the equation. To help our students excel in all aspects of their job experience, we offer memberships in five national student organizations. Not only do these organizations allow their members to hold office, they teach team working skills, leadership skills, and problem-solving skills through on-campus and community service projects and participation in local, district, state and national skill contests. The student organization you can join depends on the course in which you enroll. Chapter dues are minimal but the benefits are priceless. Each campus has a local chapter of the prestigious National Technical Honor Society. Students who possess a 3.5 grade point average (GPA) in their Northeast Tech career major, a 3.5 overall GPA (high school and Northeast Tech), and membership in their respective student organization may apply. Adult students are required to have a 3.5 GPA in their Northeast Tech Career Major as well as membership in their respective student organization. For more info visit the NTHS website. 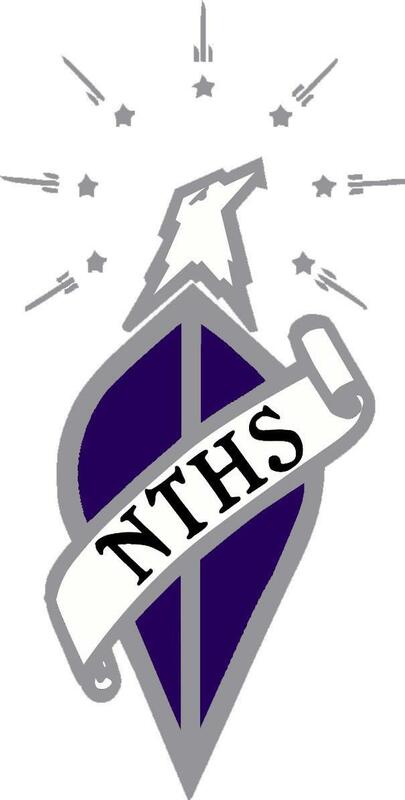 Any student who is eligible for membership, regardless of the program in which they are enrolled, is strongly encouraged to submit an application for NTHS membership. Open to students enrolled in health care courses. For more info visit the HOSA website. Open to students enrolled in business and computer courses. For more information visit the BPA website. Open to students enrolled in culinary arts and occupational courses. 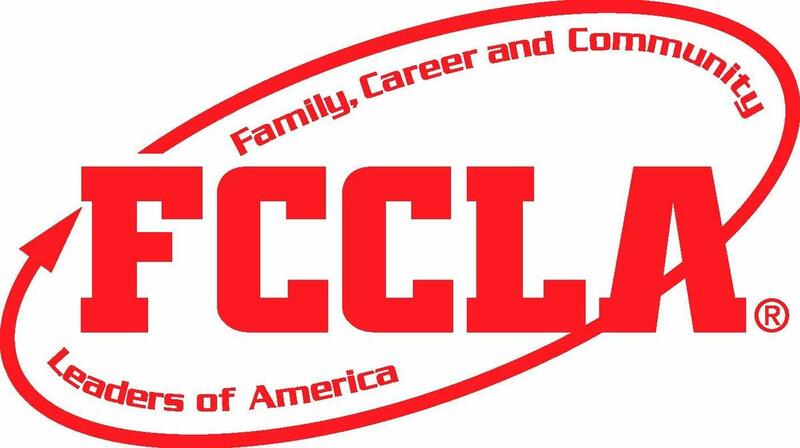 For more information visit the FCCLA website. Open to students enrolled in trade and industrial courses. 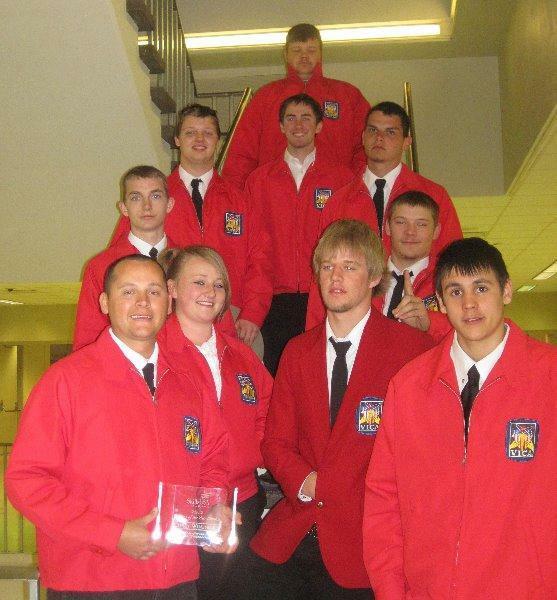 For more information visit the Skills USA website.